WE ARE GOING TO IRELAND - COME WITH US! Get excited! 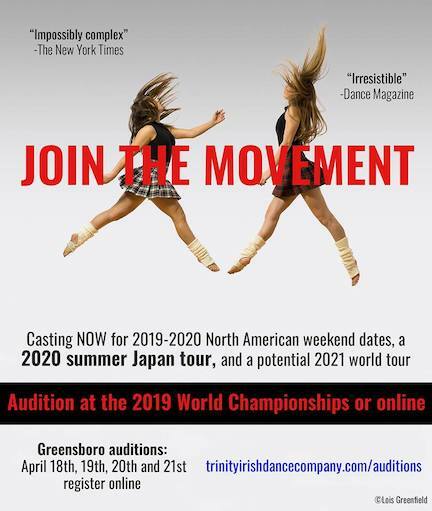 Another great contest is here and is open to ALL IRISH DANCERS! 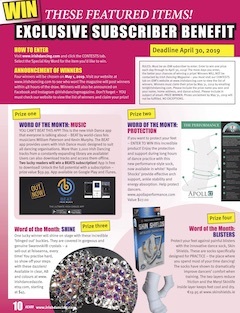 Create a poster or collage designed to hang on a door that showcases 20 THINGS YOU LOVE ABOUT IRISH DANCE and win you could a week at Camp Rince Ceol. 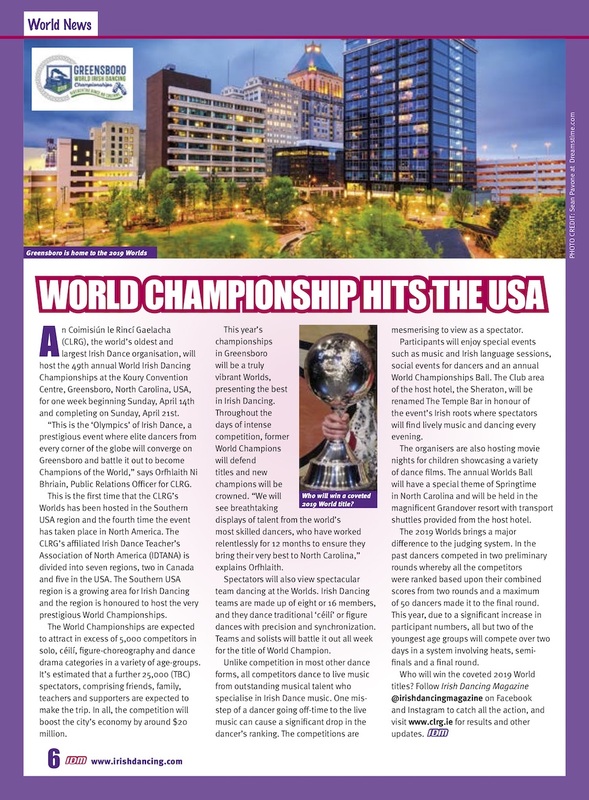 Learn all the details HERE! 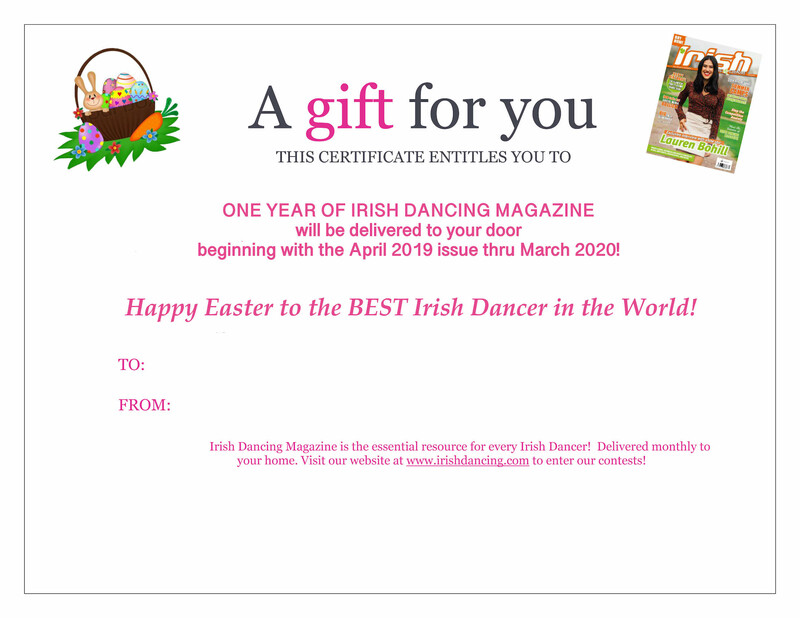 Subscribe and print this gift certificate to include in your favorite dancer's Easter basket. 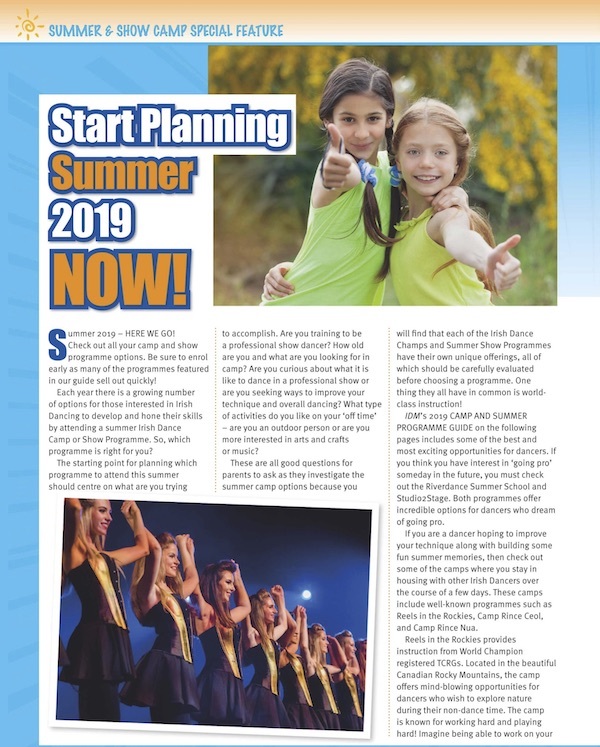 Looking for the perfect summer adventure for your Irish dancer? Read on to discover some of the best. Dreams can come true! 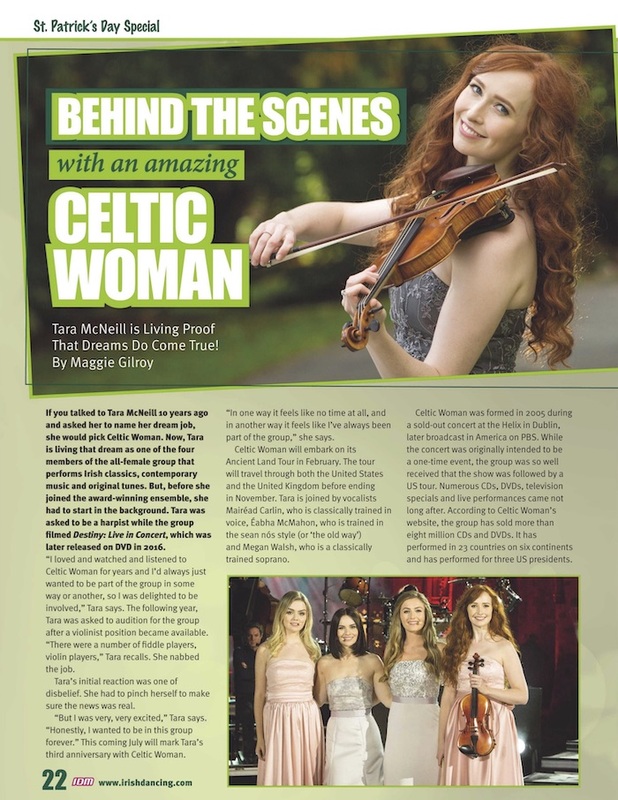 Read all about the real life fantasy behind this Celtic Woman's dream!